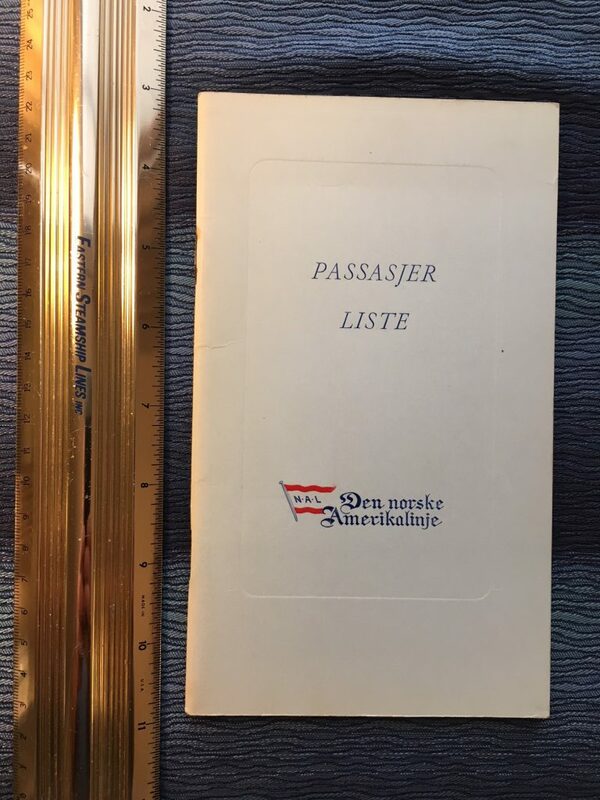 Lovely FC and Tourist Passenger list for the Sagafjord. She left Oslo on the 30th od September 1967. Excellent condition.